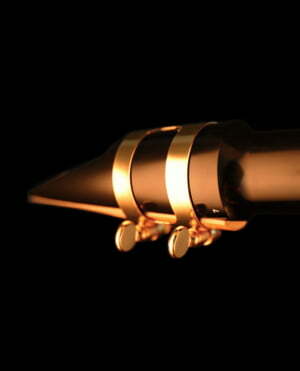 From the first moment I put it in my MARK VI I saw that it was MY mouthpiece. It works perfectly. With depth, direction, expressiveness. I had a Ottolink Florida of the old ones and this one is so much better! ID: 275794 © 1996–2019 Thomann GmbH Thomann loves you, because you rock!